Committed to Helping Our Clients Succeed. Helmer, Martins, Rice & Popham has assembled an incredible team of associates to handle your legal needs with the highest degree of professionalism. Our attorneys are pioneers and renowned leaders whom clients count on to solve an extensive range of challenges. We are keenly focused on understanding both our clients’ businesses as well as the issues driving their industries. We are inventive, responsive, and dedicated. We practice a team approach to litigation problems. Our attorneys often work with each other to ensure our clients receive top solutions. Feel free to explore our starting lineup. 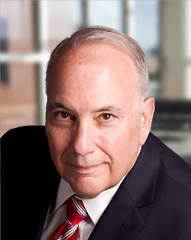 With decades of experience and smashing results, Mr. Helmer is recognized as one of America’s premier trial lawyers. His testimony before Congress has helped shape all amendments to the False Claims Act since 1986. 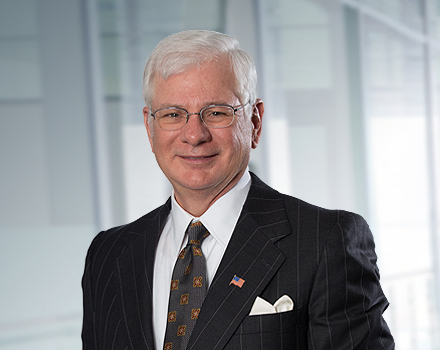 A former Army JAG trial prosecutor and criminal defense lawyer, Paul Martins has been litigating and trying complex civil cases, including False Claims Act cases, throughout the United States since 1990. 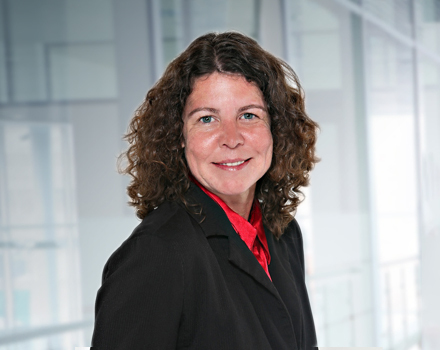 Julie W. Popham is a former appellate staff attorney who is admitted in both Ohio and Kentucky. 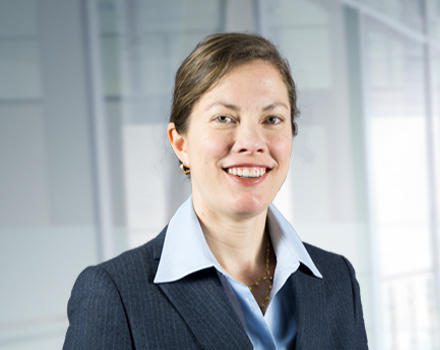 Her appellate level experience is a valuable asset for our complex civil litigation practice. 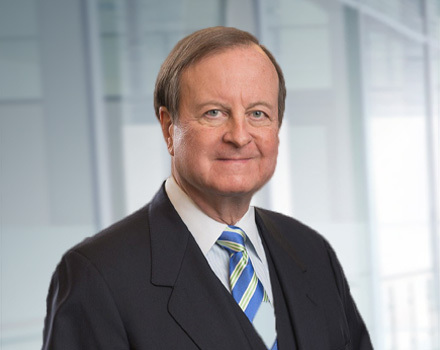 Mr. Rice has devoted his 20-year career to complex civil litigation, with particular focus representing whistleblowers who bring claims under the Federal False Claims Act against Government contractors that obtain taxpayer money by fraud. People worked harder for a reward, especially one that coincided with patriotism. There is no kind of dishonesty into which otherwise good people more easily and frequently fall than that of defrauding the Government. Seeking justice in court requires courage. Whistleblowing requires a spine of steel. I am proud and humbled to represent all of our clients, especially the whistle-blowers. I appreciate our clients’ trust and work hard on their behalf. 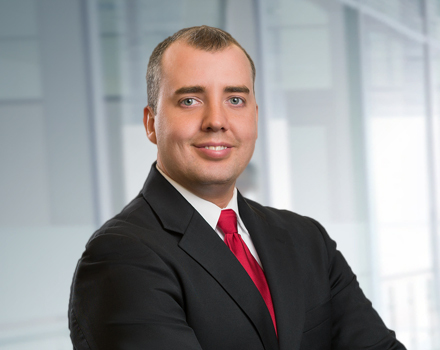 James is a 2009 graduate of the University of Cincinnati College of Law, where he served as the Law Review Editor-in-Chief. 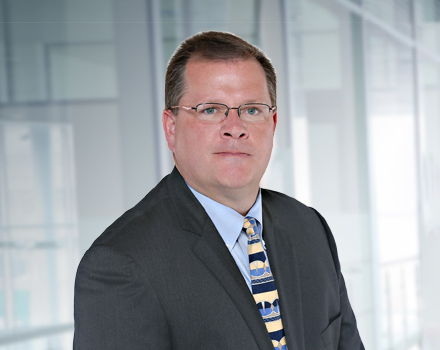 Since joining the firm, his False Claims Act practice has taken him around the country, and includes work in the Federal Courts of Appeals. 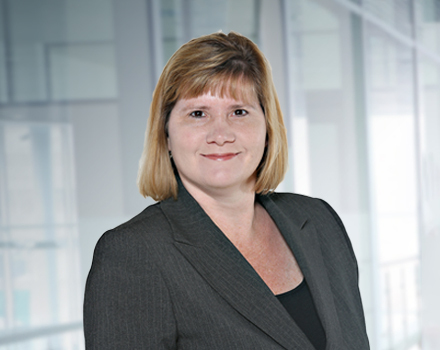 Jennifer Lambert has assisted in the preparation and trial of several major personal injury lawsuits against numerous trucking companies, a fire truck manufacturer, a limestone mining facility, and a railroad. She is the principal researcher for our False Claims Act treatise. 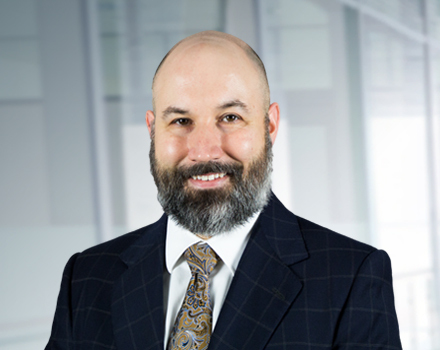 As a U.S. Air Force JAG Corps veteran, Nathaniel has a deep appreciation for whistleblowers protecting the government from unscrupulous contractors. With experience as a federal prosecutor and defense lawyer, he represents clients with commitment, selflessness, and excellence. Mark Painter served as a judge for 30 years. He was elected to the Ohio Court of Appeals in 1994, and served until 2009. Previously, he had served on the Hamilton County (Cincinnati) Municipal Court for 13 years.